It oozes of supreme success. Check out how well it gets rid of banding and how FilmGrain + FilmGrain2 + DeBand + TriDither (all at default settings) fail to do the same. Is it possible to somehow reserve-engineer the post-processing shader the game uses? 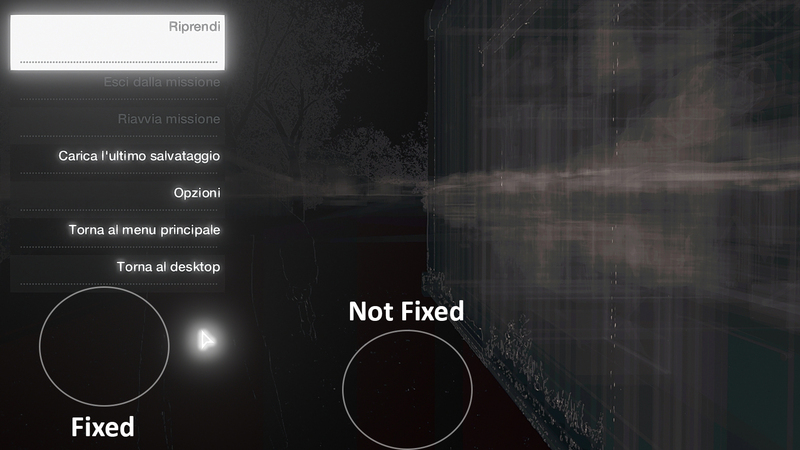 The in-game Film Grain enabled + ReShade disabled image looks dirty, but only on static screenshots. In-game there is no dirt, there's just smooth gradation. Why can't FilmGrain + FilmGrain2 + DeBand + TriDither (all at default settings) together or by themselves achieve the same? Debanding can, but unlike AI's in-game Film Grain, it kills details. How can AI's Film Grain post-processing shader be extracted? It should be ported onto ReShade! Last Edit: 2 months 2 weeks ago by MonarchX. Reshade's Deband filter, by itself, can be very useful: it just needs to be adjusted properly. Here you can see the comparison in Watch Dogs. In this case I just did a fast tweak, but if you take your time you can get a nice looking banding-free effect without too much loss of details. Last Edit: 2 months 2 weeks ago by Duran.te. I spent hours playing with Deband when making a ReShade preset for Resident Evil 2 Remake, but default setting or slightly stronger than default is as far as it went without reducing details. What worked best was a combination of shaders - Deband + TriDither + Film Grain + Film Grain 2. I know that madVR has this de-blocking that's supposed different than de-banding, but what it can do is apply different strengths of its "fade-in/out" time or not. I think it means that when the banding is in action/moving/fading in/out, it can be set (and is recommended) to de-band at higher strength, but when banding is static/not moving, a lowere-strength setting is applied. Can something similar be integrated into Deband? AI is perfect for debanding, dithering, film grain and similar experimentation. Without it's native film grain, Alien Isolation is a banding-galore situation, you can/find it everywhere, even if you enable 10/12bit color option and play the game on 10/12bit display. 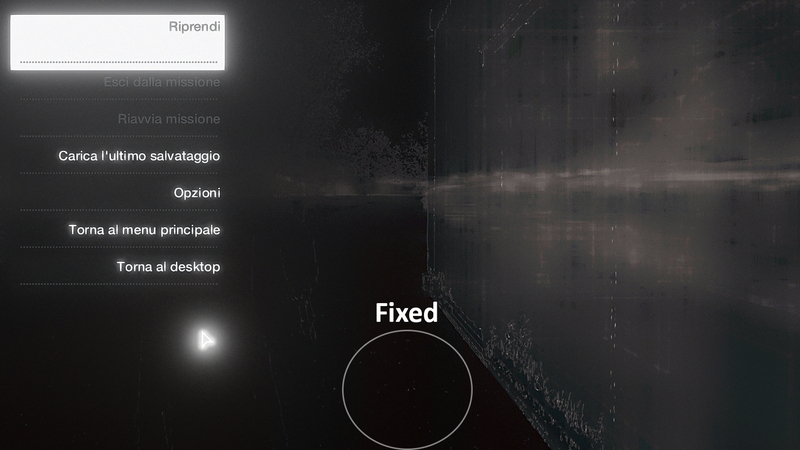 Its probably impossible to port AI's film grain because its a game-specific feature, but notice how it doesn't even look like film grain on my shot. It looks like a mix of blotchy marks with some grain when its static/still, but in action it looks like nothing like it. In action/movement it looks like film grain/dithering that eradicates banding, even at low values of 30% of so. In this case, since current shaders can't get to achieve this result, the only thing I can suggest you is to open a new topic in "Requests & Ideas" section and ask for this specific implementation.